New Scott Robinson Quartet Album is Released Today! 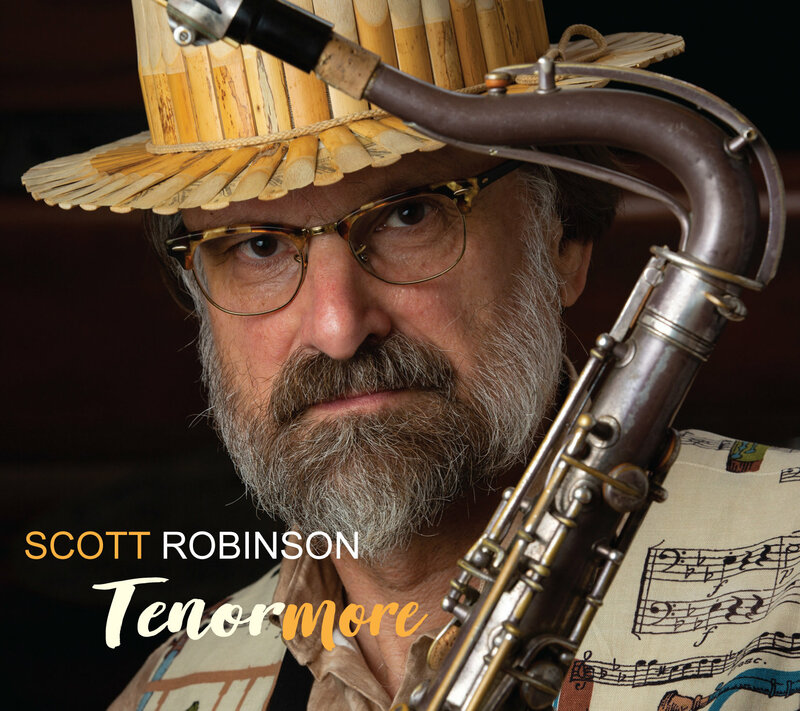 Today is the official release day for my new CD, "Tenormore." It is my first all-tenor album - something that's been a long time coming - featuring the same 1924 Conn tenor I've been playing all these years, that came out of an antique shop in 1975. This is also the first album by my longstanding group with Helen Sung, Martin Wind and Dennis Mackrel. 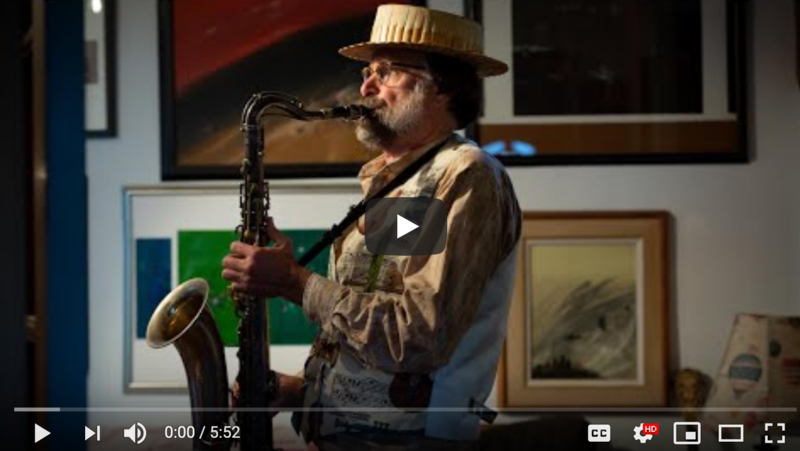 Please help me celebrate my 60th birthday month by checking out this very special project, which has already been rated 4 stars in DownBeat and 4 1/2 stars in All About Jazz. This is from Arbors Records. You can pick it up HERE (trust me, you will be pleasantly surprised at the price! ).